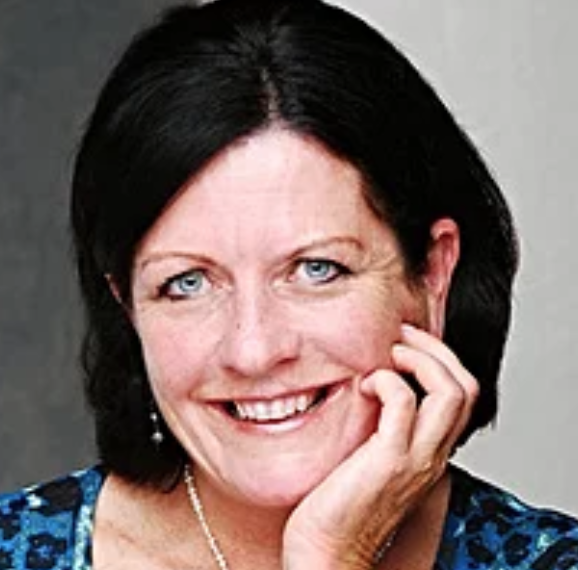 Carla Valentino knows all too well the toll pain can take on a mom and her loved ones. The 45-year-old mom of two from Land O’ Lakes, Fla. was an active small business owner and wife when she slipped and broke her ankle. The fall triggered a progressive chronic nerve disorder that has robbed most of her mobility and left her dependent on others. That was five years ago. Today, she has had to surrender her mom duties: carpooling her children, Brett, 13, and Natalie, 8, to school and their activities, along with running her business. On the worst days, her illness keeps her bedridden, and on the best, writhing in pain, but able to maneuver with crutches, a cane or a wheelchair. The worst reality was when my kids asked why I couldn’t play with them as actively as I used to, she said. Her husband, David, who was then her fiance, immediately jumped into the role of round-the-clock caregiver, cooking, taking care of the children and driving her to doctor and PT appointments. Her 81-year-old mom also comes to Florida periodically to help with the kids when Carla has had a surgical or outpatient treatment, and one of her best friends helps carpool her kids to and from school and their after-school activities. When Can We Run, Dance, and Play Again? In an effort to explain her condition to her own daughter, Valentino embarked on a journey to write a book specifically for children, on how to understand and cope with illness. 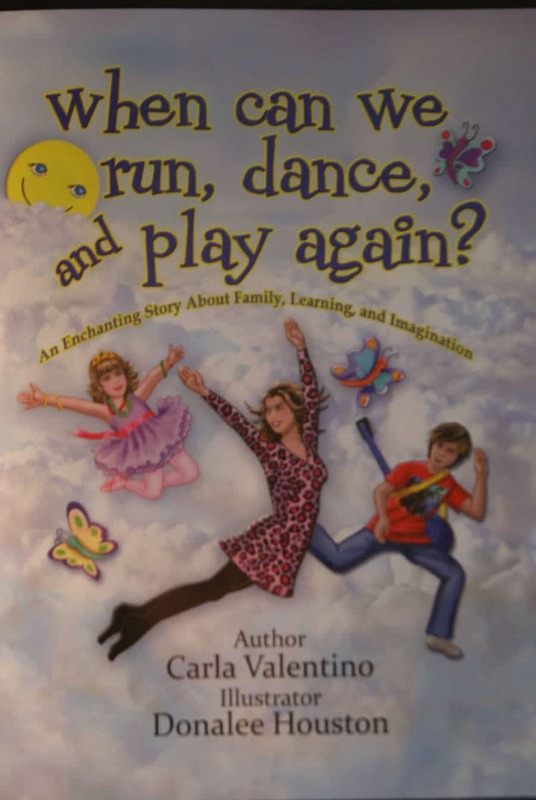 When Can We Run, Dance, and Play Again, (AuthorHouse, 2011), is a colorful, touching and informative children’s story for kids of parents who are suffering from chronic pain and illness. 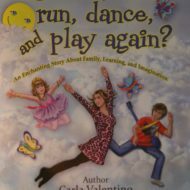 In Part 1 of our interview with Carla Valentino, she shares a glimpse of her daily struggle with a debilitating illness and her determination to remain an active mom to her children. Q. Tell us about your condition. Reflex Sympathetic Dystrophy Syndrome, also known as RSDS, is a progressive illness of the autonomic nervous system that can follow a simple trauma, a fall, break or fracture, and more serious condition like heart problems, infections, surgery or a spinal injury. It’s a multi-symptom condition affecting one, two or sometimes all four of the extremities. RSDS involves the nerves, skin, muscles and blood vessels (causing constriction and pain) as well as the bones. It can spread from one part of the body to another regardless of where the original injury occurred and can inflict the entire body with pain and uncontrollable spasms that occur anytime, anywhere.